The Metcalf's are a second-generation builder specializing in New Construction properties in the Matanuska Susitna Valley. Metcalf Homes has been building properties in Alaska since 1996. They enjoy working together as a team to bring their clients the best product possible, and hope to one day pass on the legacy to their children as well. 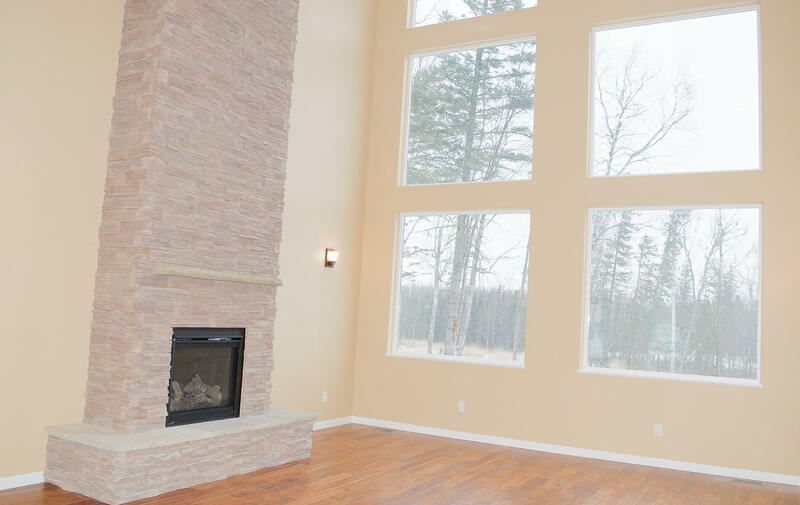 Metcalf Homes has established a reputation as a high quality hands on builder providing exceptional customer service and satisfaction, and the highest quality workmanship. Metcalf Homes is fully licensed and bonded, and is known for its attention to details. No matter what your dreams...let Metcalf Homes make those dreams a reality.